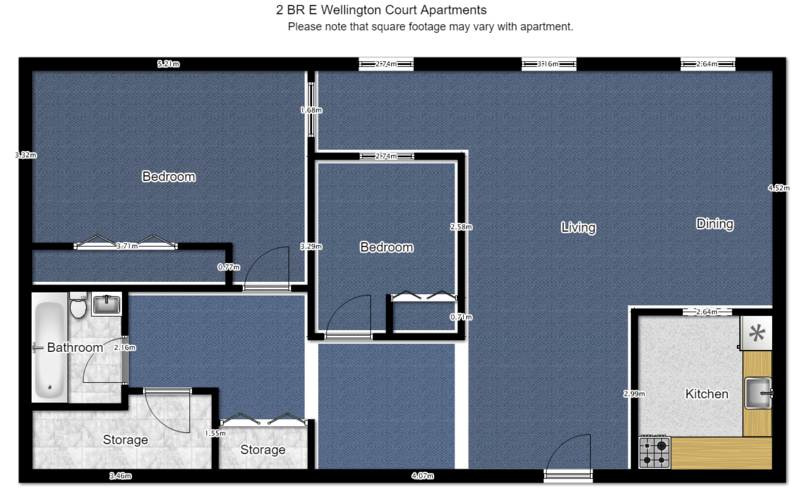 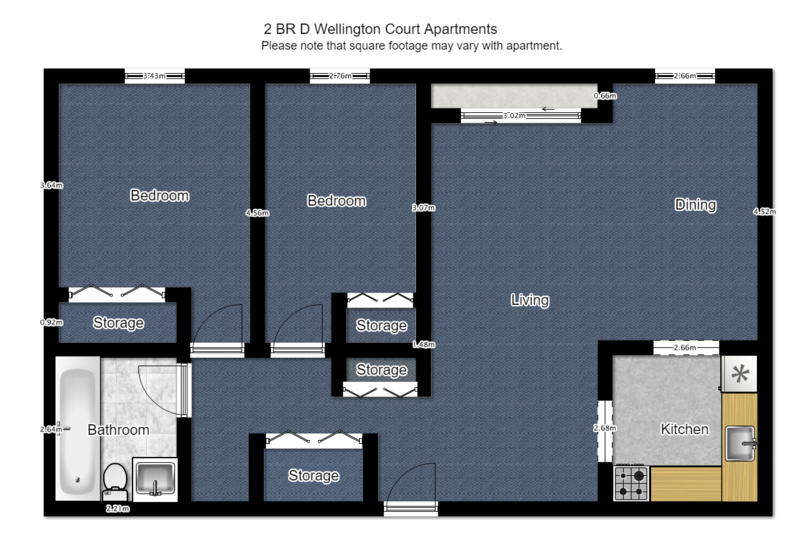 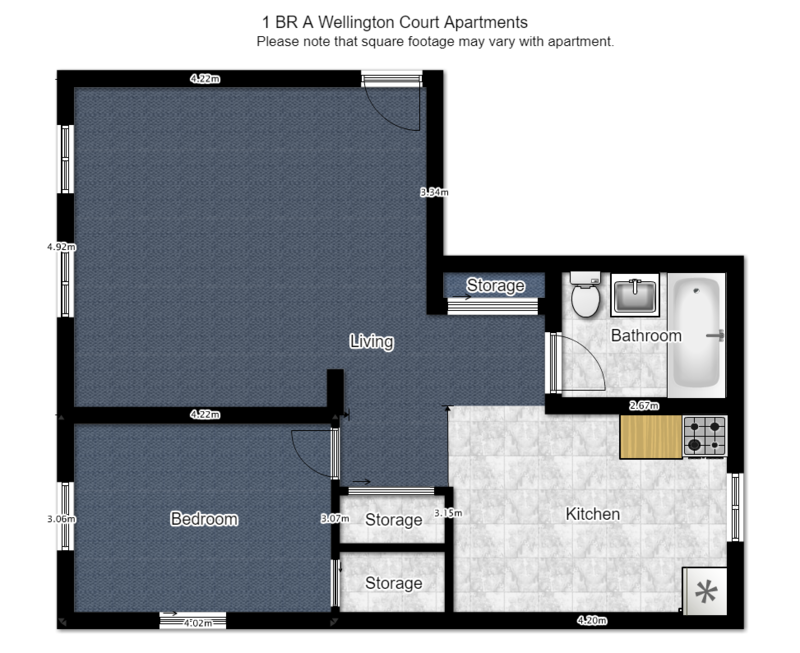 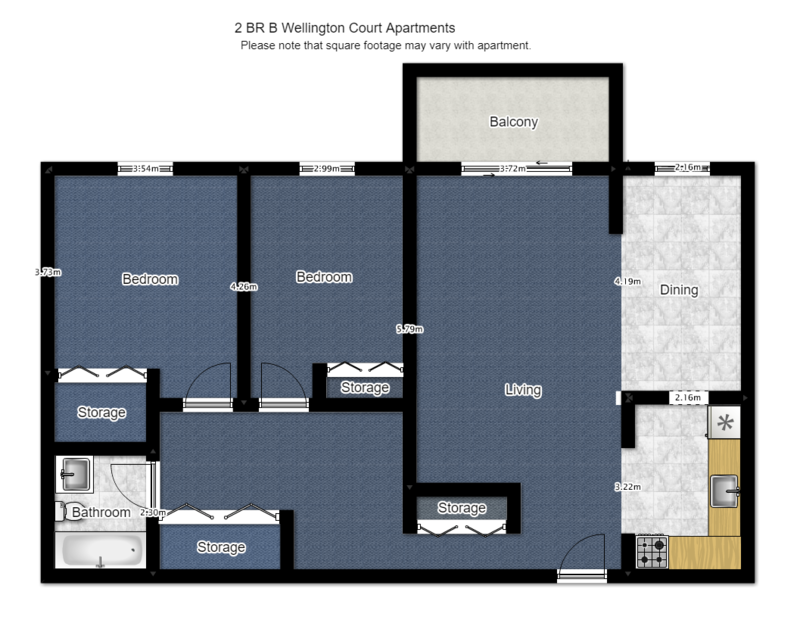 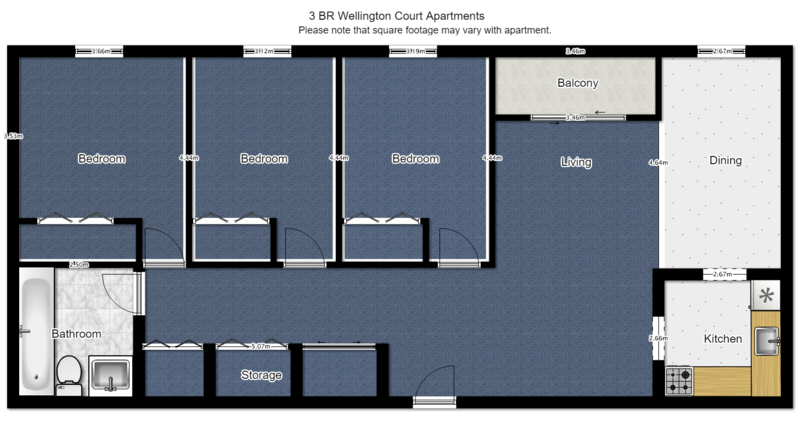 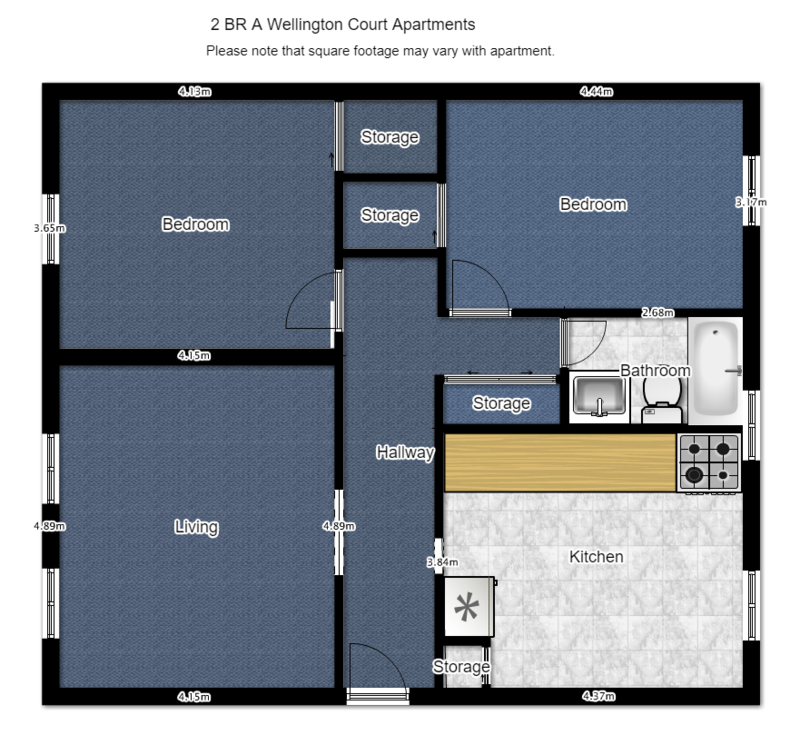 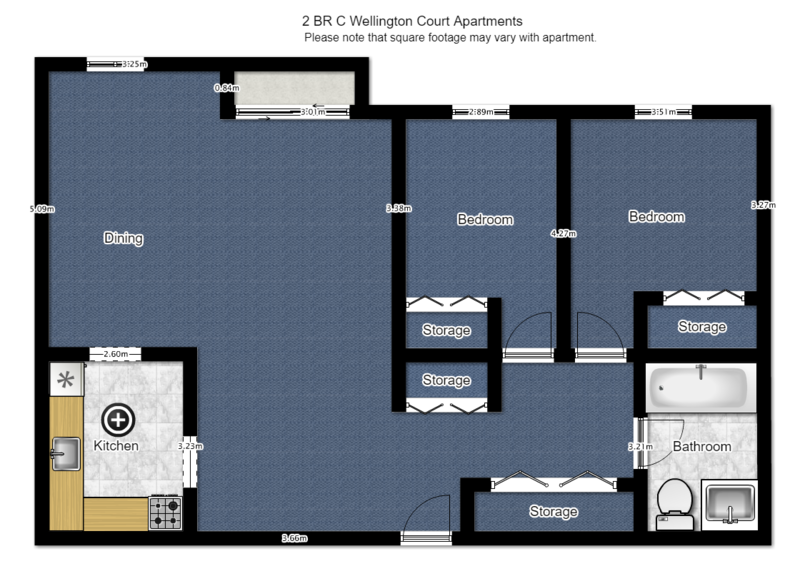 Wellington Court Apartments, a collection of three low-rise apartment buildings, are situated in a residential area making for a small, family-friendly community setting. 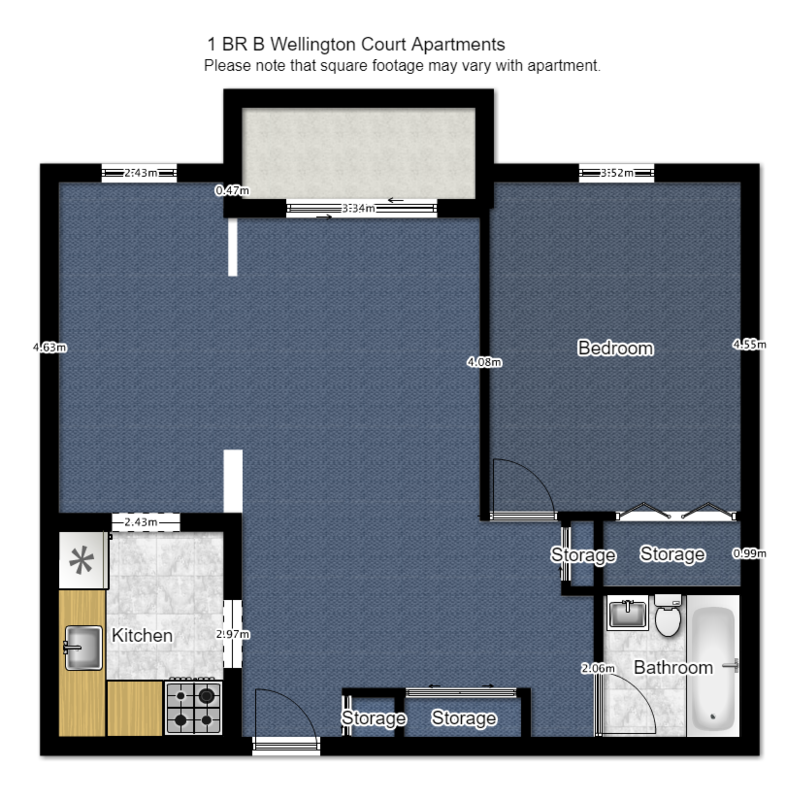 They are the first industry-certified apartments for rent in Guelph, along with Williams and McDaniel's other rental apartments, in Guelph and surrounding areas. 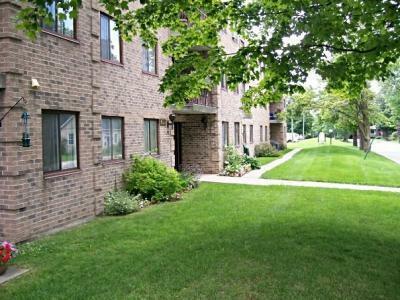 We are located near the Grand River and are in walking distance to desirable amenities, the Farmers Market, walking trails and other community highlights.